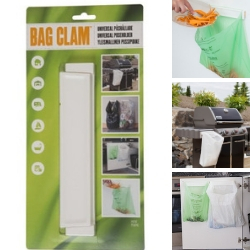 If you don’t have room for a kitchen caddy then the bin liner holding Bag Clam is perfect for you. Ideal for flats, boats, caravans or anywhere space is in short supply. 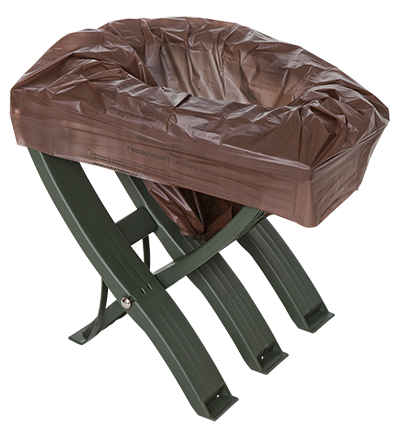 The BioBag Portable Toilet is suitable for aid organisations and private use, e.g. 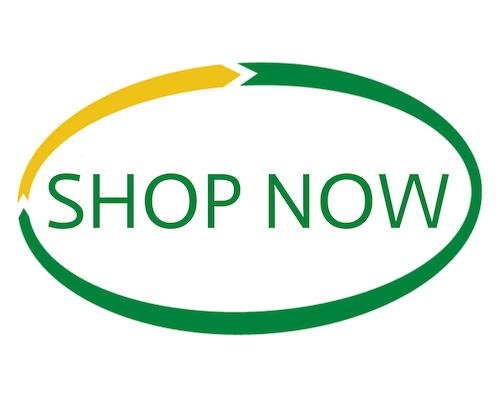 for camping, boating, and other outdoor activities. BioBag Portable Toilets meet very high standards in terms of quality, convenience, functionality, hygiene, and environmental considerations. 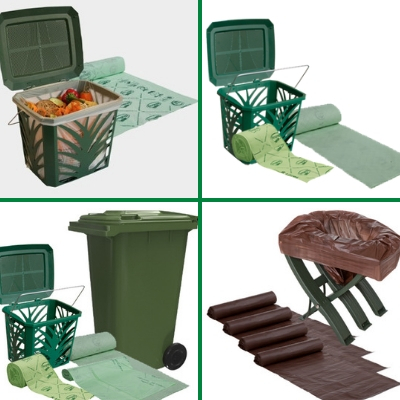 Suggested kits to help you start your journey to a more environmentally friendly way of life.